(Bloomberg) -- The mayors of New Jersey’s two largest cities withdrew their opposition to a recreational-marijuana bill that needs votes from holdout lawmakers to make it to the governor’s desk on March 25. 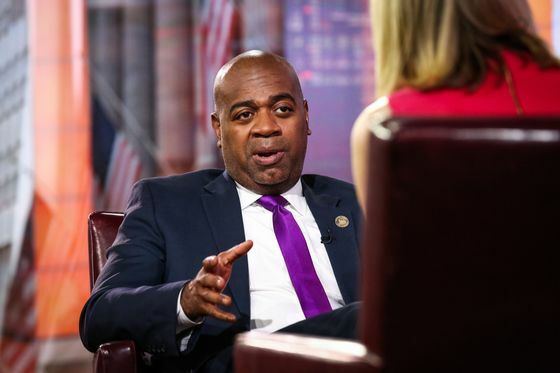 Ras Baraka of Newark and Steve Fulop of Jersey City had said the bill needed to give people convicted of low-level marijuana offenses more opportunity to clear their criminal records once the drug is legalized. On March 21, Governor Phil Murphy said some lawmakers remained opposed, and he and legislative leaders were “close but had a ways to go” to get their yes votes. 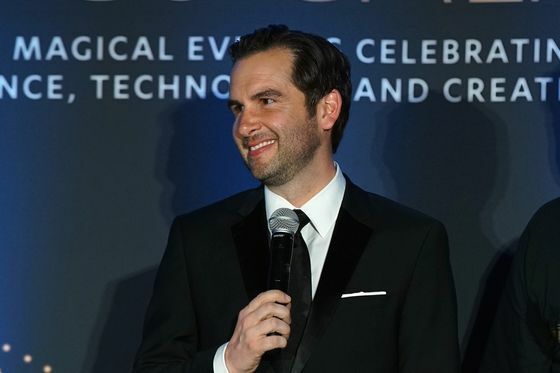 Boosters of the bill, which would make New Jersey the first Manhattan-area state to legalize cannabis, have said the vote must happen on March 25 because the legislature is about to begin time-consuming budget negotiations. The mayors, whose cities have a combined population of more than 500,000, said the bill held promise for “communities that have historically dealt with the impacts of failed drug policy,” including people of color and those with low incomes. But even if the bill passes, they said, lawmakers must continue to work on the social-justice component. “No matter Monday’s outcome, our stance still remains that the state must be diligent in creating the mechanism to ensure that the expungement process is automatic for all non-violent cannabis arrests,” the mayors said in a joint statement.